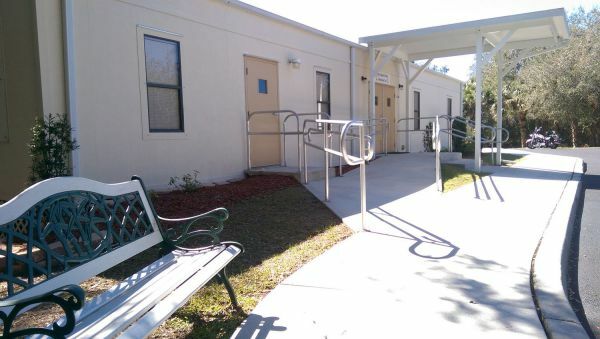 Victory Baptist Church of Port Charlotte, Florida, is a Bible Believing Baptist Church where God’s Word is faithfully taught and God’s people love the Lord and each other. 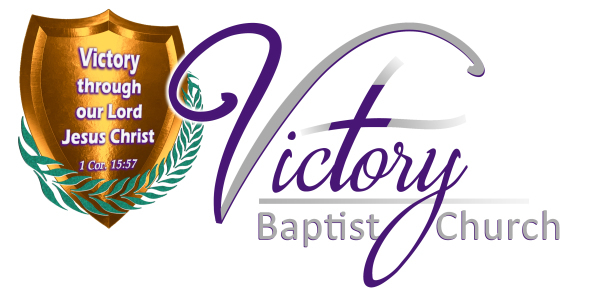 Victory Baptist Church of Port Charlotte, Florida, is an independent Baptist Church where God’s Word is faithfully taught and God’s people love the Lord and each other. 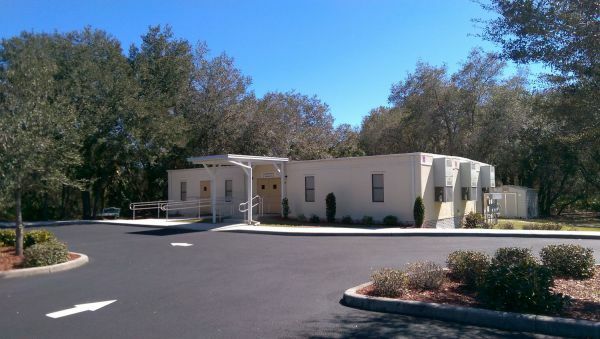 Formed in 2002, the church was blessed with the purchase of 12 acres of land just off of Biscayne Drive and a half-mile north of State Road 776. 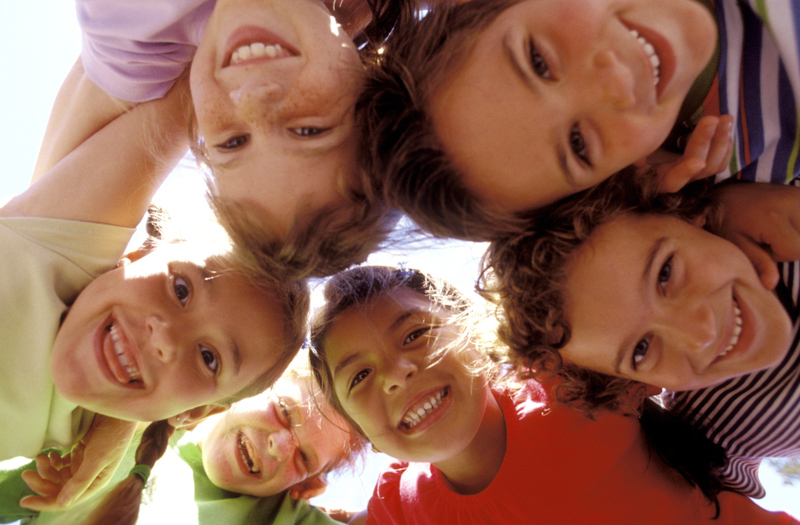 Victory Baptist offers a variety of ministries for every age group: From children & youth ministry, to senior activities and fellowships. We offer Men's & Ladies fellowships, outreach ministry, home Bible studies, care ministry, Bible training on marriage and parenting, new believers’ discipleship courses and we even have a weekly Bible Institute for studying God's Word on a College level! We offer a Sunday Morning Worship Service, a Sunday Evening Bible Equipping Hour, as well as a Wednesday evening Bible study and prayer meeting each week. In each service, God’s Word (the Bible) is honored by a verse-by-verse expository method of teaching/preaching. When you come to Victory Baptist Church, you will be greeted with a genuine and warm welcome, and you will experience an opportunity to grow in your walk with Christ. And let us consider one another to provoke unto love and to good works: Not forsaking the assembling of ourselves together, as the manner of some is; but exhorting one another: and so much the more, as ye see the day approaching. 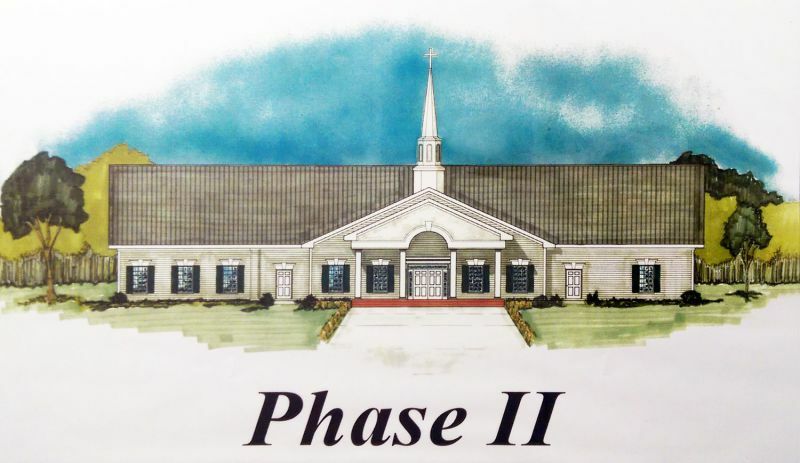 At Victory Baptist Church, we anticipate spiritual and numerical growth to continue allowing us to build a new facility to house our expanding ministry. Sunday Worship Service . . . . . . . . . . . . . . . . . . . . 10:00 a.m.
Sunday Bible Equipping Hour . . . . . . . . . . . . . . . . .6:00 p.m.
Wednesday Bible Study & Prayer Meeting . . . 7:00 p.m.